I can feel where most of you are coming from – believe me… been there, done that:) But such an unpleasant continuing experience became a productive awakening call for me. The biggest mistake I’ve done when I was at my teen age was… I HAVE COMPLETELY IGNORED such comments from friends and denied my alarming hair problem. Well, I admit it – the truth hurts:( I have counteracted such ridicule from friends that it’s genetic… runs in our family… Well, in fact, it does… Oh my, I’m doing it again. Psychology clearly defines this type of personality defense mechanism as rationalization – giving the right reason but not the true reason, lol:) I have tried having shorter hair cut styles just to hide the truth and not to make the obvious too apparent. If you have the means now to address this issue, go straight to the nearest Mercury Drug or Watsons pharmacy and grab a bottle of Novuhair and start the treatment. I am recommending to you the safer and effective alternative, not to mention the cost-effective benefit as compared with other treatments. I am using the product and I know the product by heart – researched each ingredient and the proven benefits. 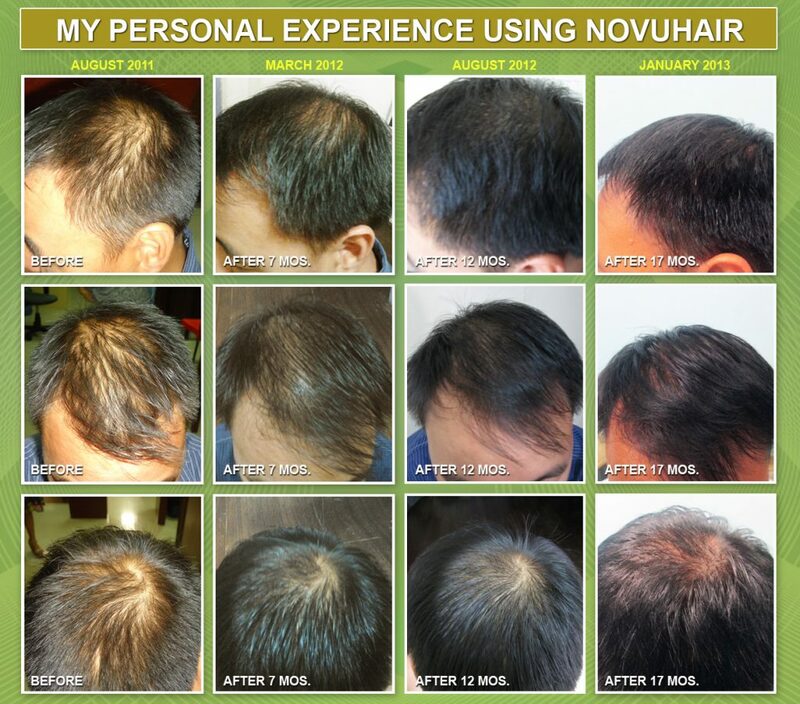 Believe me, I felt happy using Novuhair not because of the desired result I have achieved in addressing my thinning hair and excessive hair fall, but because of the level of confidence that I have gained. The anxiety brought about by thinning hair and the fact that you can’t hide it (not unless you opt to add more damage to the problem by wearing a fashionable cap all the time) Sometimes, I still receive the same ridicule from new friends who haven’t seen the worse that my hair has gone through. However, I am more confident now because I am doing something about it and Novuhair never failed me. Yes, it requires commitment and consistency to use the product… But it’s equally rewarding. For old friends, they have seen the difference. Buy Novuhair 3-in-1 at Watsons, get FREE tickets! Hi! Im 17 years old. Male. May history yung mother ko ng pagiging bald. Nagsisimula nang malagas ang mga buhok ko, lalo na sa crown tsaka kada naliligo ako madaming buhok na nalalagas. Medyo mahirap i avail yung 2-in-1 na product nyo pwede po ba yung lotion muna yung bilhin at gamitin? Hello Renze 🙂 DHT or Dihydrotestosterone is a hormone or enzyme that negatively affects the hair follicles of those with hereditary hair loss, starting at puberty stage. The DHT causes the hair follicles to shrink or miniaturize and eventually produce thinner hair. NOVUHAIR® does not have any direct effect on DHT but may help continuously nourish the hair follicles thus prevent further thinning. 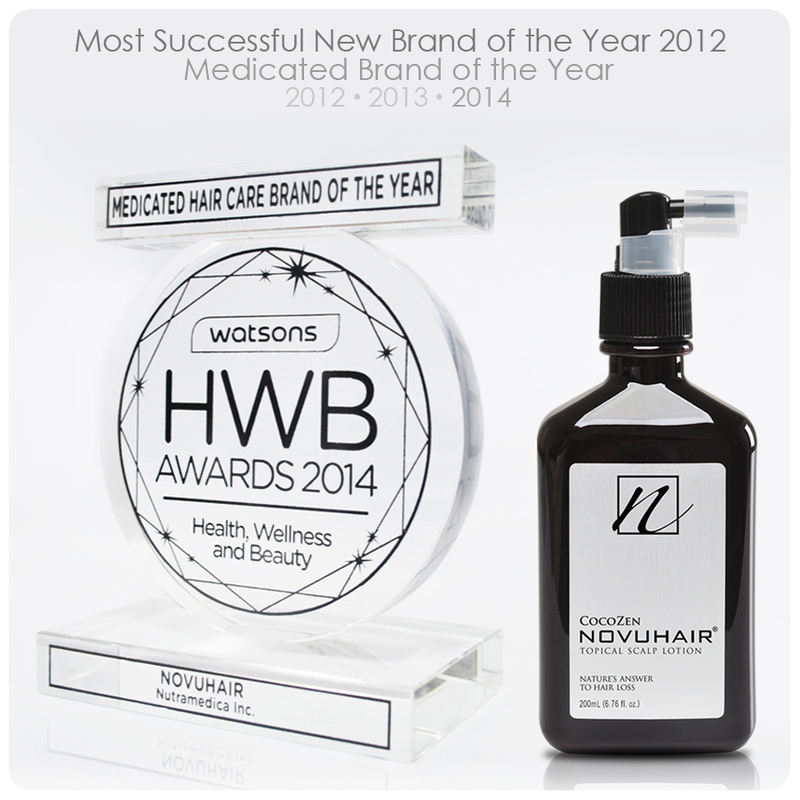 Go ahead and use the Novuhair Topical scalp lotion but make sure you use a herbal shampoo to wash your hair. 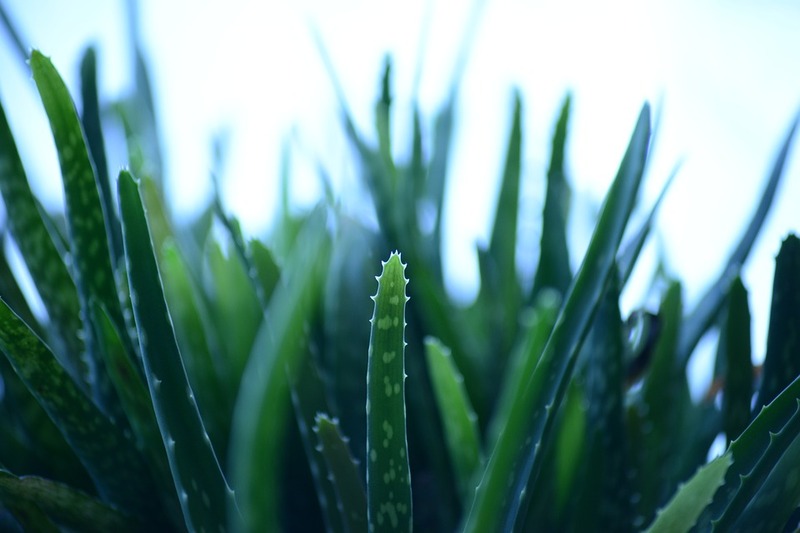 Although Novuhair herbal shampoo is the best complement for the lotion, you may also use other herbal shampoos like gugu, aloe vera, tea tree shampoo and others. Kung gagamitin ko po ba yung scalp lotion, day and night, dapat po ba laging sha-shampoohin muna yung buhok? Ang ginagawa ko po kase sa umaga lang po ako gumagamit nung shampoo then apply ng lotion. Tapos sa gabi, yung scalp lotion nalang po. Ok po ba yung ganon? Hello Jon 🙂 Thanks for the inquiry. It is more important to wash your hair using a herbal shampoo in the evening in that way you can remove all the dirt, excessive oils and other particles that your hair has collected during the day and avoid scalp pores clogging, which may lead to irritation and cause hair fall, eventually. Towel dry after shower then apply the lotion. How can I order Novuhair online? magkano na po ba ngayon ang set ng product nyo? Hello Lani 🙂 Thanks for the inquiry. Novuhair Topical Scalp Lotion 200ml good for 2 to 3 months use is priced at Php2,800 while the Novuhair 2-in-1 Combination pack which includes the Herbal Shampoo 200ml is priced at Php3,980. Pano po gamitin ang lotion sa gabi, kelangan po ba maligo at mag shampoo ulit? Hello Jeremy 🙂 Thanks for the inquiry.